Please fill out the information below and hit the done button. The questions should only take a few minutes and the information will be kept confidential. 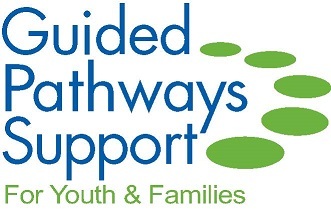 Once completed, the information will be sent by email to Guided Pathways - Support for Youth and Families. We will get back to you as soon as possible. For a quicker response please call our office at 253-236-8264. * 4. Are you a returning client? * 5. If you are having trouble with a specific child please provide their name. * 10. What services are you interested in? * 12. Please enter today's date.